NPR Internships and Placement opportunities are giving you a chance to gain real experience and relevant training. These programs are open to support your academic studies and test your interest in a particular career. If you are searching an internship then NPR is the right place to take off your career. 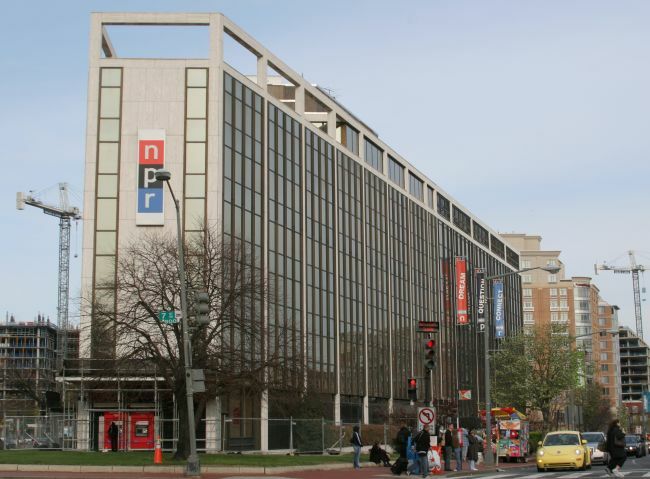 In order to help you, we have created a list of “NPR Internships”. NPR is an American privately and publicly funded non-profit membership media organization. In the given list below, you can find the best NPR internship program that will assist you to lead a bright career. Good Luck!! 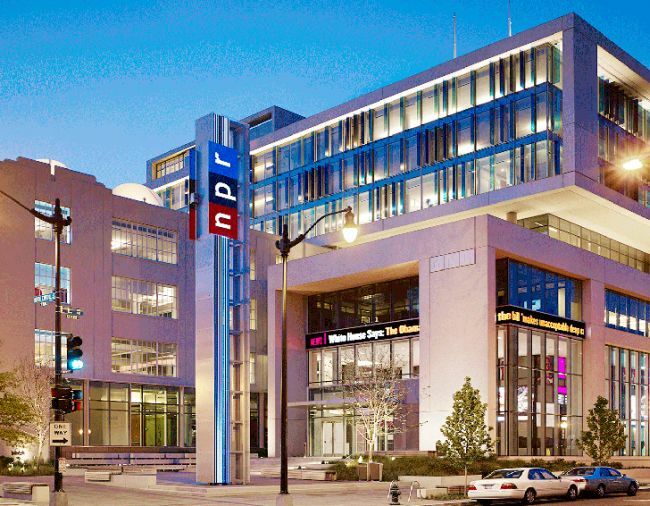 NPR is currently accepting applications for its amazing internship program named as Business Desk Intern-Fall 2018. To be eligible, applicants must have excellent writing, research, and analytical skills. Applicants must have the ability to work independently, quickly, and accurately under deadline pressure. This internship is a unique opportunity to work with professional and gain hands-on experience. NPR has an opportunity internship for students named as IT Service Desk Intern- Fall 2018. To apply, applicants should have bachelor’s degree desired with a concentration or major in computer science or an Associate degree and 1 years direct career experience in information technology disciplines, or an equivalent combination of education and experience. The internship will focus on providing solutions to incidents reported in the queue while learning how to operate in an enterprise environment. NPR welcomes applicants to join its wonderful internship program named as NPR Visuals Photo Intern-Fall 2018. To be a part of this internship program, candidates should have strong photography skills and excellent writing, researching and editing skills. As a visuals photo intern, you will have opportunities to pitch and cover stories or work with other reporters in the field. Under the supervision and direction of NPR Visuals’ photo editors, the intern will assist with editorial selection and processing of photos for news & feature coverage on NPR.org. NPR is now inviting applicants to join its exciting internship program named as Peggy Girshman-Science Desk Intern- Fall 2018. To be considered this internship program, applicants should have experience preferred in blogging, web production, and photo editing with Photoshop. Candidates also must have still and video shooting skills and data visualization and graphics skills. This internship is an opportunity to get hands-on experience. 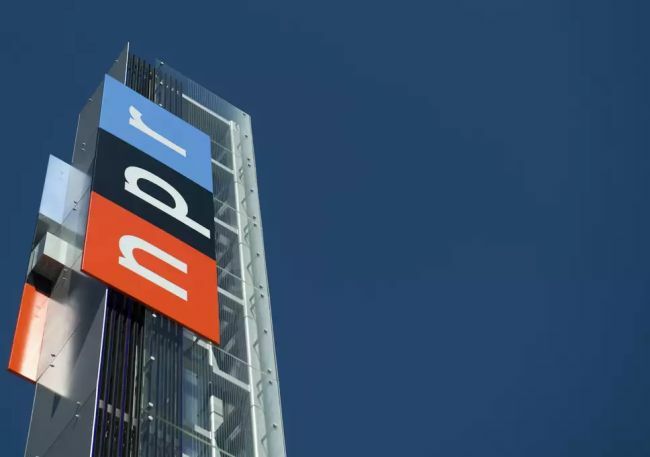 NPR is now seeking goal-oriented, self-motivated and highly confident intern for its Office of the General Counsel Intern program fall 2018. Preference is for students who will have completed two years of law school by the time of their internships. Internships are available for fall, winter, and winter, spring terms and summer. The OGC is responsible for providing high quality, cost-efficient, legal and related services to our NPR clients to achieve its mission of service to the public. If you can film a staff meeting and turn it into a concise, interesting video clip then this Corporate Branding and Visual Communication Intern- Fall 2018 program is only for you. To qualify this internship opportunity, candidates should currently be pursuing a bachelor’s or advanced degree in video journalism, video production, visual arts, marketing, advertising, PR, communications or related field. Applicants must have experience creating and editing videos. NPR is now looking for the bright intern for its exciting internship program named as Consumer Products Intern-Fall 2018. The internships are open to those students who are currently pursuing a bachelor’s or advanced degree in business administration, retail management and merchandising, consumer retail studies, marketing or a related field. During your internship experience, you will assist with new retail product development, in-store merchandising, online marketing, and web store administration along with supporting the team’s projects and initiatives. Do you have an interest in metadata music or want to establish your career in the music industry? Look no further!! NPR is now providing its NPR RAD Music Metadata Intern: Fall 2018. To apply, applicants must have experience creating and editing metadata – preferably music metadata and knowledge of digital audio file formats. As an NPR RAD music metadata intern, you will work closely with the product owner of Orpheus, NPR’s music, and spoken word database. NPR is very happy to announce its Accounting Intern- Fall 2018 program. The internship program is open to those candidates who are actively enrolled in an undergraduate program at an accredited university, with a major in accounting. Applicants must have experience in Microsoft Excel. The internship program will provide the student with relevant skills in core accounting functions: Financial Reporting. Want to be a software developer and looking for a right opportunity to kick-start your career? If yes, then this Software Developer Intern, Digital Media- Fall 2018 program is for you. To apply, candidates should be undergraduate students and be pursuing a computer science, information systems (MIS), engineering, or similar major. Each day as a software developer intern, you will work with a cross-functional team of brilliant professionals combining business, design/user experience, and engineering expertise.